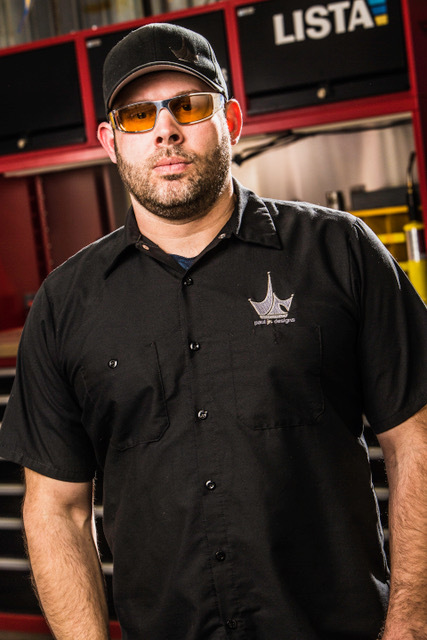 Join TV Star Paul Teutul Jr.
gourmet lunch prior to the annual Legends Ride. Sturgis, SD – Four of the most famous faces in racing and custom motorcycles will serve as hosts to this year’s Buffalo Chip’s Legends Lunch. Fans have an opportunity to spend two hours with celebrity bike builder and reality TV star Paul Teutul Jr., NASCAR racing legend and Winston Cup Champion Rusty Wallace, Drag Racing’s Hall of Famer Don “The Snake” Prudhomme and off-road champion and Hall of Famer Walker “The Legend” Evans. The event includes a gourmet lunch served at the Legends Steakhouse in Deadwood’s Historic Franklin Hotel and VIP bike parking. The lunch will take place at 11 a.m. on Monday, Aug. 6 and conclude in time for attendees to join the Legends Ride. Only 41 seats are available at $300 per person, with proceeds benefiting the local Naja Shrine Patient Transportation Services and Sgt. Colton Levi Derr Foundation. 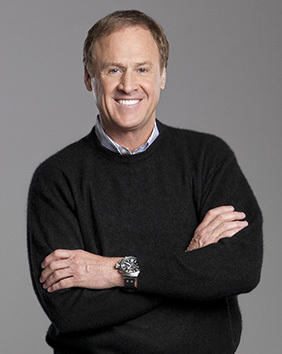 One of NASCAR's most well-known and charismatic personalities, Rusty Wallace, Jr. was the 1984 NASCAR Winston Cup Rookie of the Year and the 1989 Winston Cup champion. He is a member of four of stock car racing's major halls of fame: the NASCAR Hall of Fame (2013), the International Motorsports Hall of Fame (2013), the Motorsports Hall of Fame of America (2014) and the National Motorsports Press Association Hall of Fame (2010). 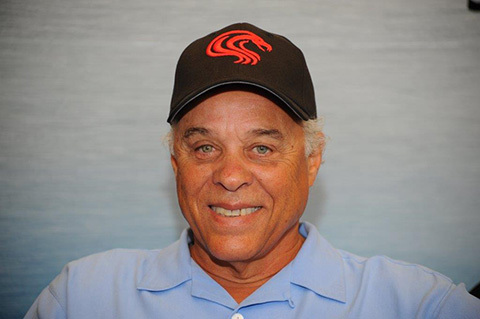 One of the most famous names in drag racing, Don “The Snake” Prudhomme, will also be in attendance at the lunch. Prudhomme won four consecutive NHRA series titles, won the prestigious U.S. Nationals seven times, was the first Funny Car driver to break the 250-mph mark (250.00 mph), was the first to post an elapsed time under 5.20 seconds (5.193), became the first driver to win seven of eight national events in one season (1976), was the first NHRA Winston World Champion (1975), and became the first driver to win the U.S. Nationals and Winternationals in the same season (1965). At age 51, he became the third Top Fuel driver to pass the 300-mph mark (301.60) in 1993. 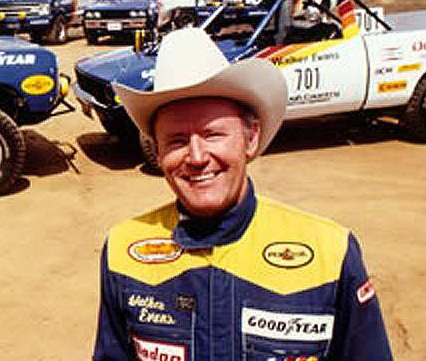 Walker “The Legend” Evans is one of the most accomplished competitors in the sport of off-road racing. Throughout his 30-year racing career, he has racked up 142 victories and 21 championship titles to his name, including winning the Baja 1000 nine times, the first in history to win that grueling race overall in a truck. He’s also won races like the Mint 400, the Baja 500, the Parker 400 and the Fireworks 250. They will also be joining actors Tom Berenger and Zahn McClarnon, stars of HISTORY’s “Counting Cars” Shannon Aikau, Ryan Evans and “Horny” Mike and other Hollywood and moto-industry celebrities for the Buffalo Chip’s Legends Ride® which follows the lunch. Reservations for the Legends Lunch and Legends Ride are sold separately and may be made at LegendsRide.com or by calling 605-347-9000. Founded in 2012, Sergeant Colton Levi Derr Foundation (SCLDF) is steadfast in our three-fold mission: Veteran Advocacy, Assistance and public Awareness of the battles our heroes face when they come home. Advocacy: There are 2.8 million veterans of the Iraq and Afghanistan wars. Our rapid reduction in military forces finds these veterans another challenge; coming home. Our main mission is to be a voice for these veterans who face multiple challenges entering back in to civilian society. The Naja Shrine Patient Services is an entity of the Naja Shriners organization, formed to support and coordinate the transportation for the care of patients at a Shriners Hospital. Patient Services is advised by a board of directors. The office for Patient Services is at the Naja Shrine Center. Patient Services depends on members of Naja Shrine who are called DADS (Drivers Are Dedicated Shriners) who, with their ladies, are the backbone of support of our over 500 active patients in Western South Dakota. The Sturgis Buffalo Chip is the Largest Music Festival in Motorcycling®. It is the world’s first and leading entertainment destination for the motorcycle enthusiast, winner of South Dakota Excellence in Tourism Innovation award, American Motorcycle Association’s ATV Extreme Dirt Racing 2014 “Track of the Year” and American Flat Track’s 2017 Event of the Year. Since 1981, the venue’s high-profile, nine-day festival, known as The Best Party Anywhere®, remains one of the world’s most televised and longest running independent music festivals. Located three miles east of Sturgis, SD on 600 creek-fed acres, it offers six stages of entertainment, a swimming hole, bars, mouth-watering food, showers, cabins, RVs, camping and more to visitors traveling from all corners of the world. The Chip's concerts and races are free with camping. The 2018 Motorcycles as Art exhibit, “Passion Built – Garage to Gallery” curated by Michael Lichter, numerous bike and stunt shows and all shopping, live music and events at the CrossRoads are free and open to the public. More details are available at www.BuffaloChip.com.